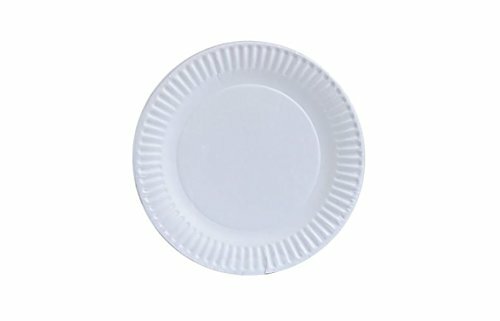 You might know by know but I have a soft spot for simple paper plate crafts. I think it’s left over from my teaching days. 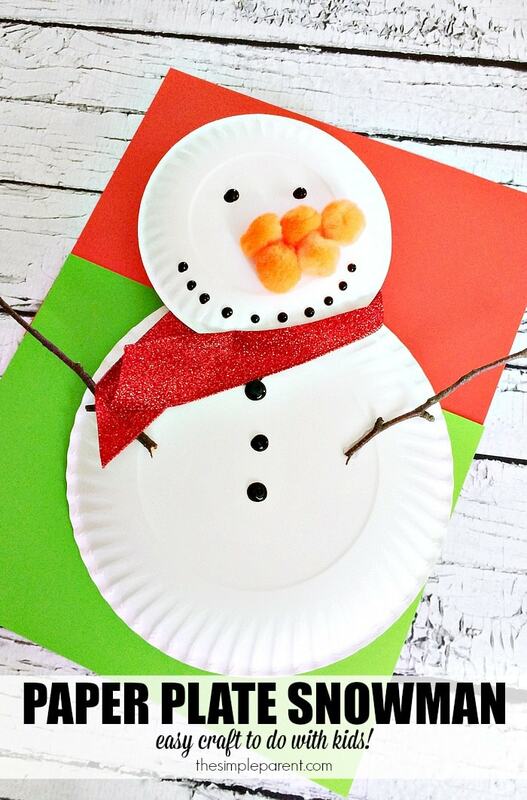 In the winter, this preschool paper plate snowman craft is a favorite! Winter is here which means snow! I grew up in Colorado so I know a lot about snow. But my kids are Texas natives and don’t have quite the same experience. 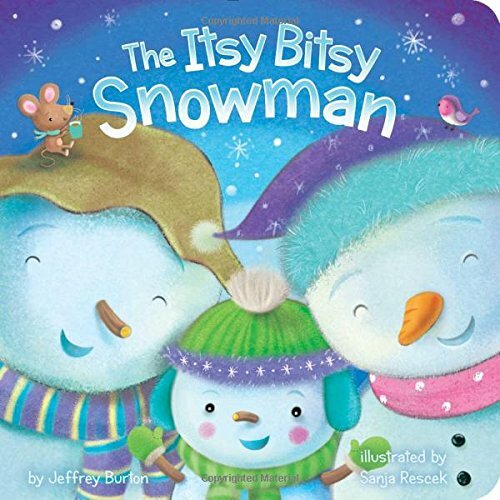 I hope to take them to Colorado in the winter sometime to experience it, but until then we talk a lot about it, read a lot of books about snow, and make a lot of paper plate snowman crafts! 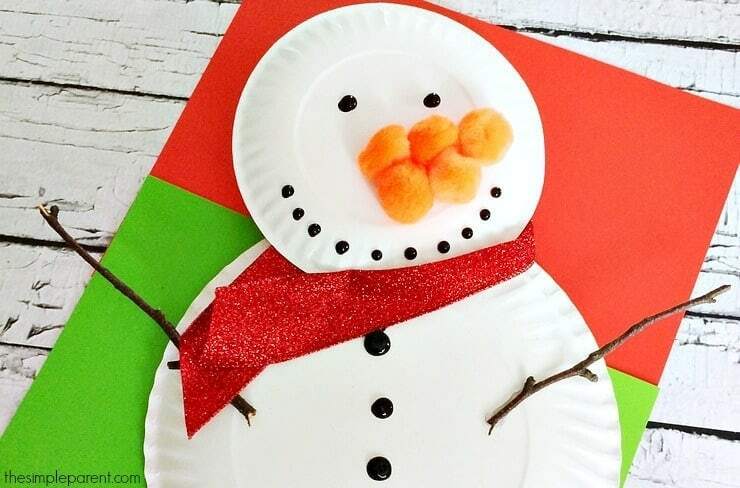 I’ll admit that we used some leftover craft items from Christmas, but snowman paper plate crafts are great with craft supplies like blue ribbon and paper! How cute would that be? The great thing about this craft is you can customize it. Let the kids go crazy and even make silly face snowmen. I do recommend being involved and using a hot glue gun because it helps the sticks and pom poms stay on better than white glue. 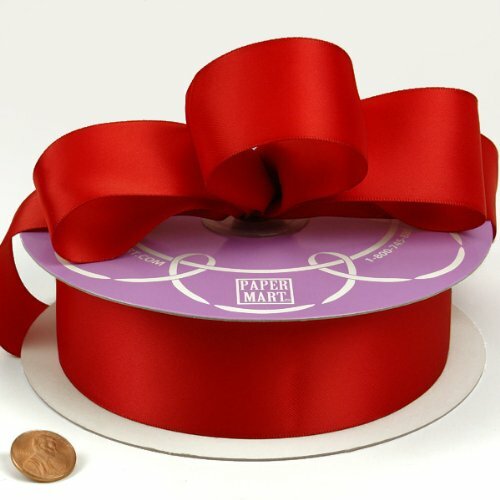 I’ve also included some affiliate links in case you want to order any of the materials you need! 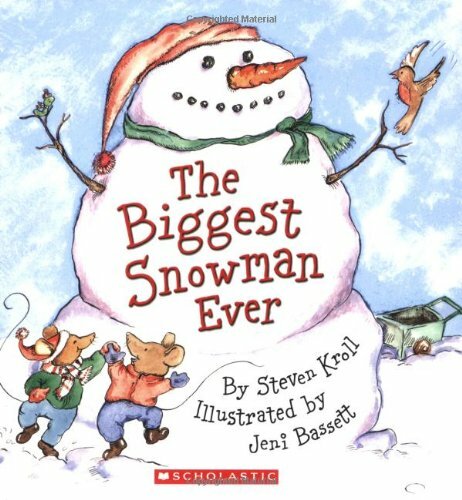 And at the bottom of the post I’ve got some links to some of our favorite books about snowmen too! 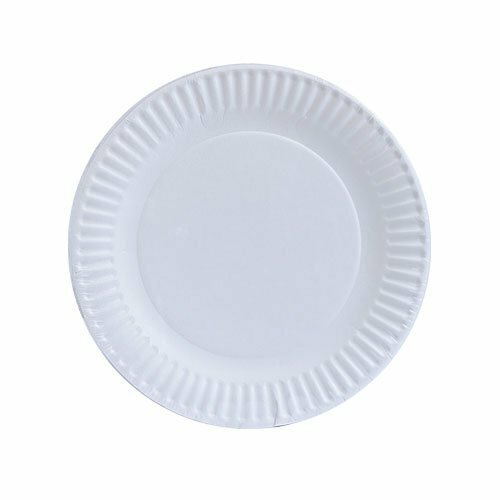 Turn the plates face down and carefully glue the bottom of the small plate to the top of the large plate. Hot glue the sticks to each side of the large plate. 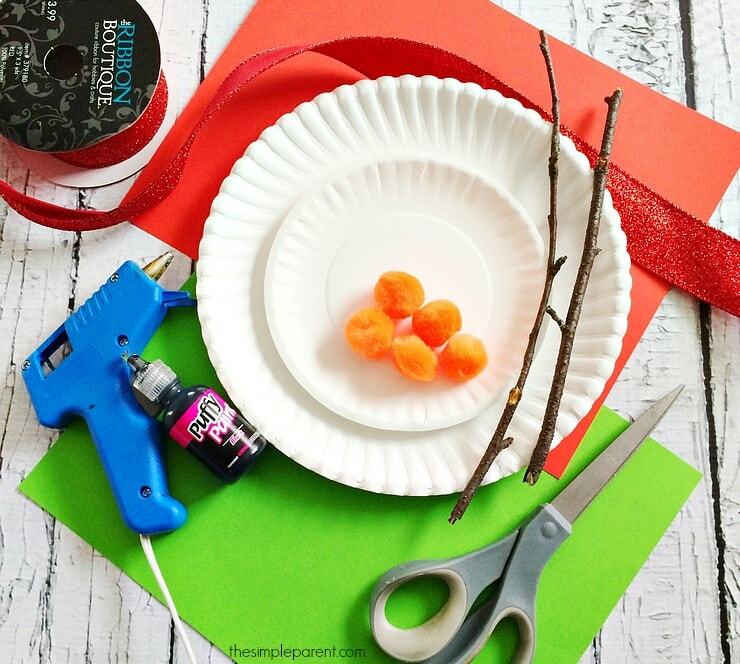 Use the puffy paint to paint large dots for the eyes, mouth, and buttons. 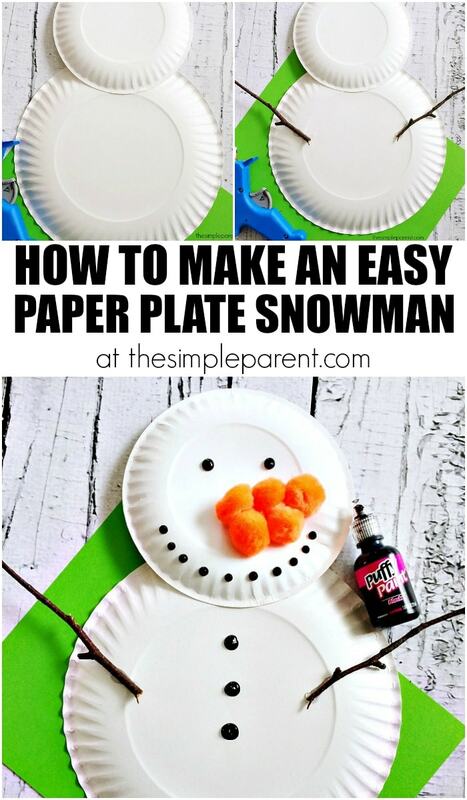 And before you know it, you’ll have your own preschool paper plate snowman craft to hang around the house! And when you’re ready to start thinking about Spring and warmer weather, we’ve got your next project with our flower paper plate craft! Be sure to check it out too! 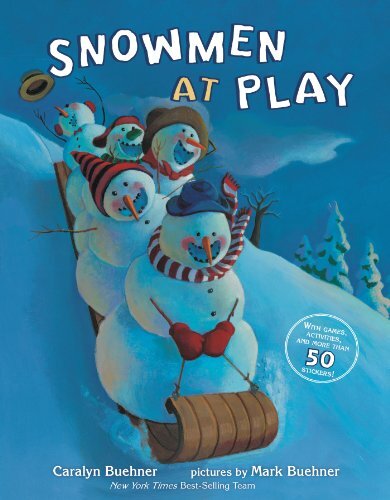 If you’re looking for some great books to read along with snowman paper plate crafts, here are some of our favorites!